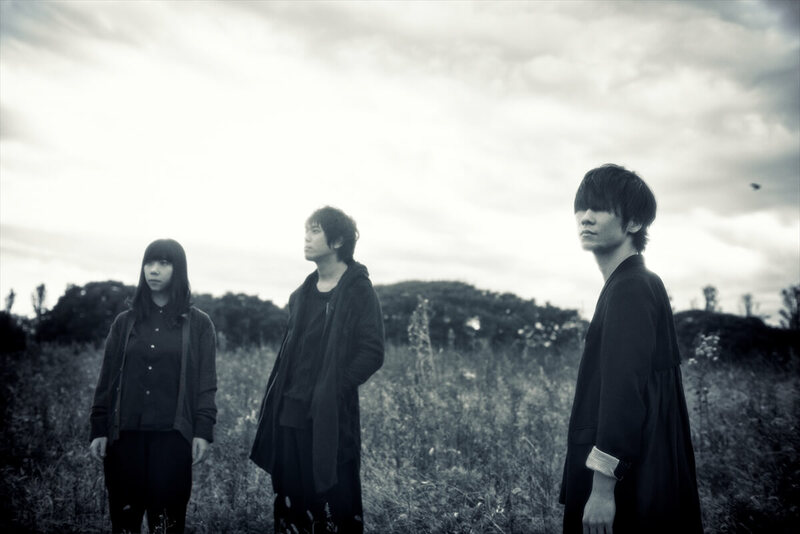 Ling Tosite Sigure’s last album to be released was #5 back in February 2018. After their tour last year the band released a remixed version of their song Abnormalized by Masayuki Nakano of BOOM BOOM SATELLITES. The original track was used as the opening theme for the anime series Psycho-Pass while the remix was used as the theme song for the film trilogy Psycho-Pass: Sinners of the System. The 7-show tour will begin at Sendai PIT on May 18 and finish up at Zepp Osaka Bayside on June 30. Pre-sale tickets are now live. Pre-sale standing tickets are run through a lottery system. Those who register for pre-sale tickets will be selected randomly to receive them. Pre-sale seated tickers are available on a first-come, first served basis.